According to The Hollywood Reporter, with a cast ensemble that included Wood Harris, Mack Wilds of The Wire fame, Wu-Tang Clan member Method Man, and David Call from Gossip Girl, The Breaks has gone on to become the #2 cable original movie for adults 18-49 since airing back in January. 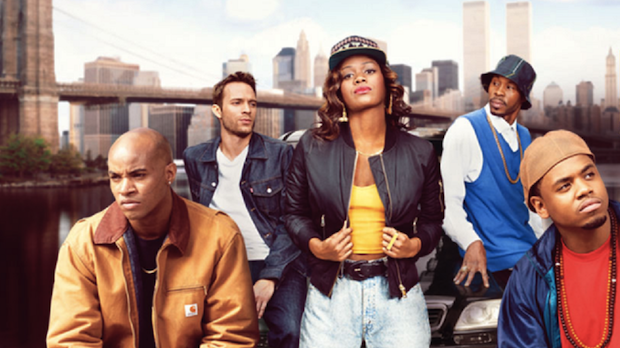 The general manager of VH1, Chris McCarthy, said of the upcoming TV series, "The Breaks’ is VH1 at its best, intersecting '90s nostalgia with hip-hop for the masses. Both the viewers and critics have spoken, and we couldn’t be happier to continue telling the story that has already connected with millions of pop culture fans." There isn't a set premiere date for the show yet but stay tuned to The Spotlight for more info as it becomes available!